Absolutely! You may order for anyone, whether that be a parent, relative, friend or neighbour. Alternately, Yardly also has a great Referral Program. 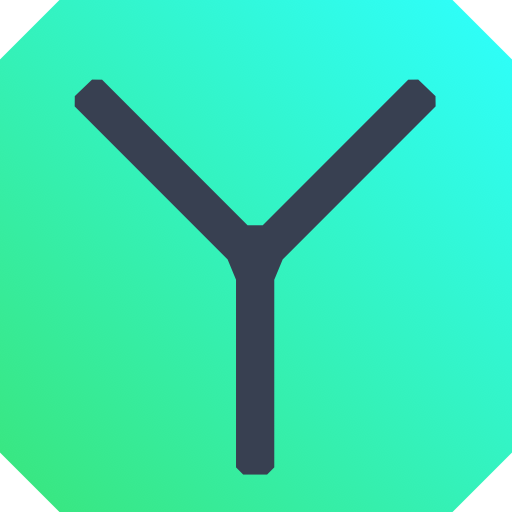 Spread the word and introduce Yardly to friends, family, and neighbours. In addition to helping them take care of their home, you will both receive $30 in Yardly credit!